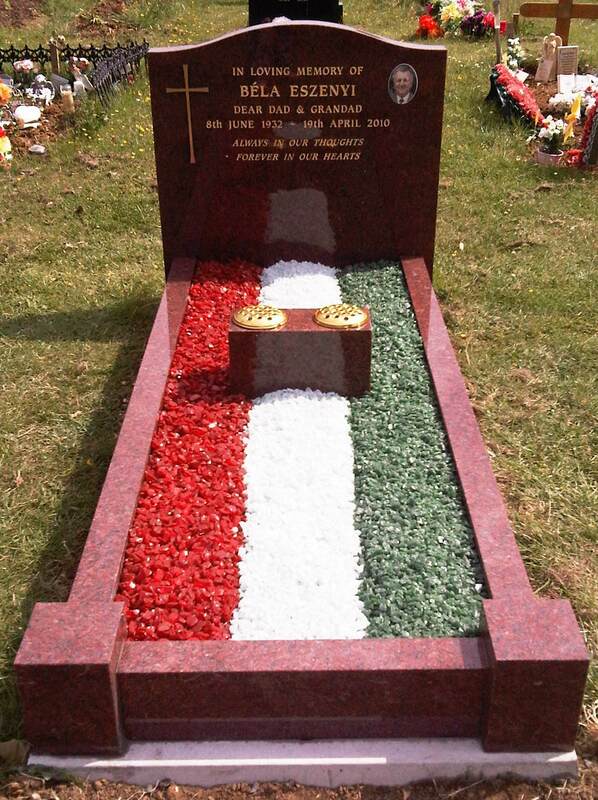 Stop and think before you contact a memorial stone mason in Windsor. This is the person who will be creating a stone headstone or other granite memorials for you loved one, therefore, it’s important you select an expert craftsman who uses an appropriate level of skill and care. 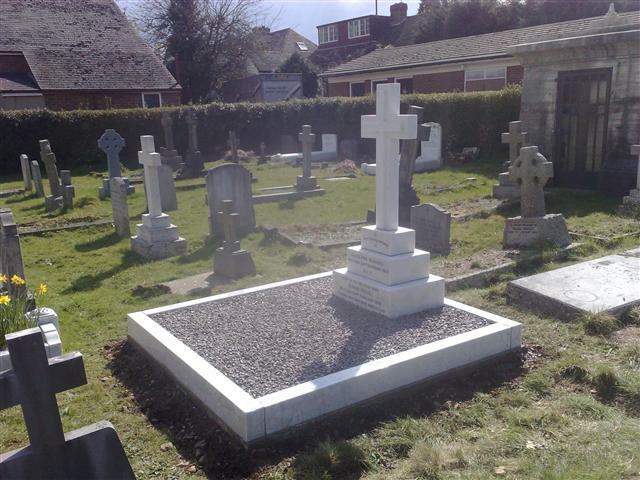 We understand your concerns at SPB Stoneworks Ltd, as a memorial mason, we provide permanent stone tributes throughout Windsor for families that have lost loved ones, creating beautiful lasting monumental masonry for the dearly departed. 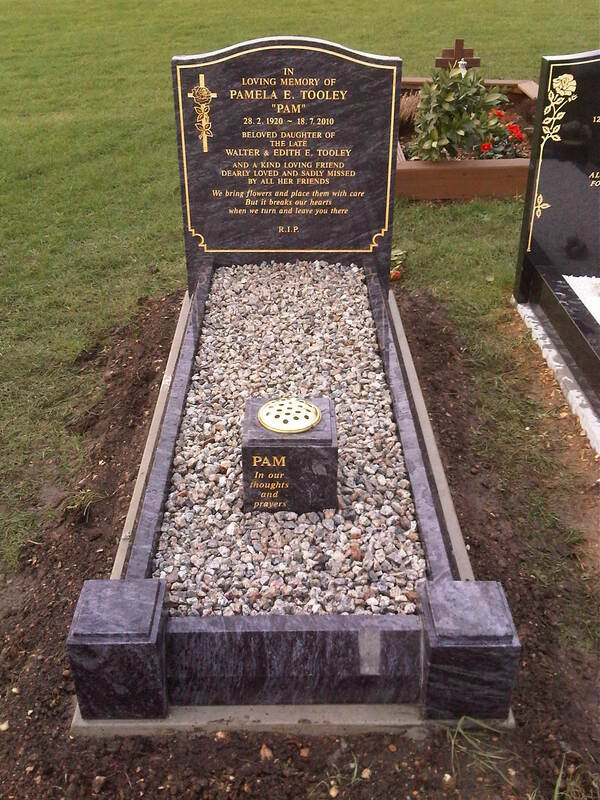 A stone memorial should be a fitting mark of respect, commemorating the life of your loved one. With this in mind, we suggest you ask these questions when approaching a Windsor memorials mason for total peace of mind. 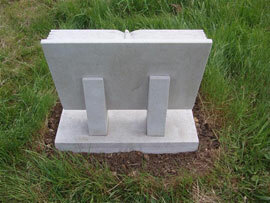 Have you created stone headstones and tributes in my chosen cemetery or church yard? If so, this is a good indication they are familiar with the styles and the stones used locally, along with any rules that apply to the resting place in question. Can you show me recent examples of your masonry work? Take a look at the memorials created by the stone mason so you can see the quality of their work and the skill involved. Are you a member of the National Association of Memorial Masons? This is very important. Any reputable memorial mason should be a member of this society, we are at SPB Stoneworks. How long does it take to create a stone tribute? Obviously, you want to be happy with the timescale, bear in mind though, it can take up to six months for the monumental masonry to be finished. Is your masonry work guaranteed and are you insured? There should be no problems with the quality or the service from your stone mason. 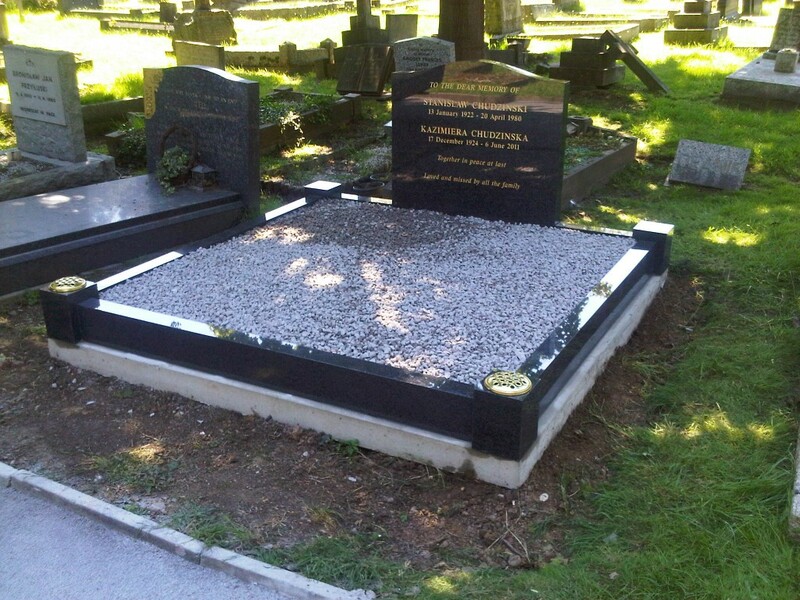 If work is guaranteed and the memorial mason is fully insured, this gives you official channels for putting things right in the unfortunate event of problems arising with stone tributes. Will the quote include a detailed specification of the stone monument? Ask for a price breakdown so you know exactly what you are getting with your tribute before you give the go-ahead to a Windsor stone mason. Here at SPB Stoneworks Ltd , we’re more than happy to answer any questions you might have about stone memorials and tributes, it is our aim to make you feel as relaxed and as comforted as possible when you have to face this important decision in life.